Colors may vary depending on screen or monitor calibration. Custom colors available upon request. 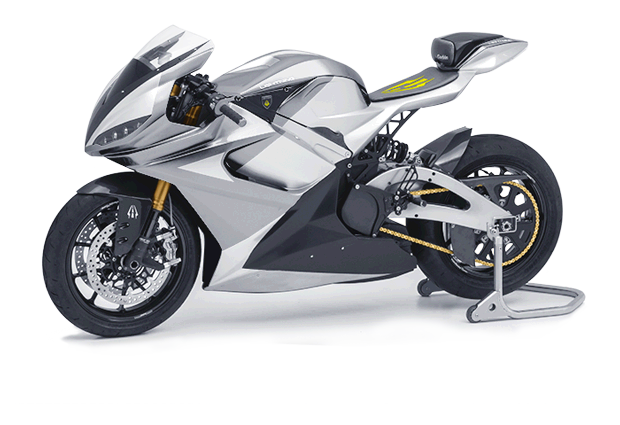 © 2015 Lightning Motorcycle. All Rights Reserved.